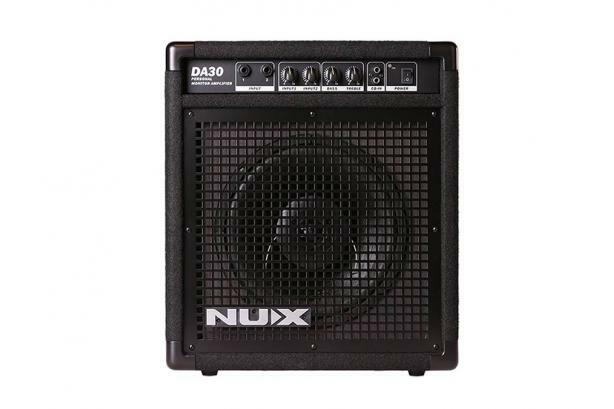 NUX DA-30 is designed for portable electronic drum monitoring.The speaker responses to the drum’s frequency very well, also low frequency band is adjustable. 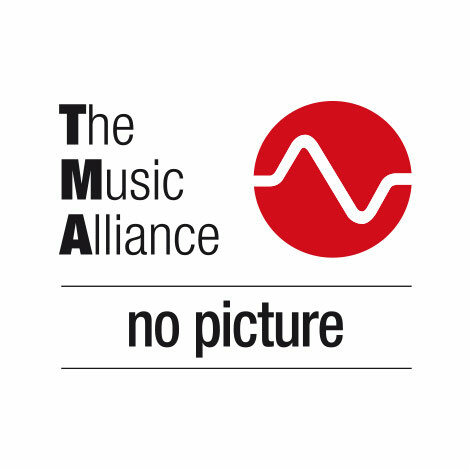 DA-30’s TSAC technology offers a richer sound quality than similar products to make musicians “feel” more adapted into the different scenes and sounds. DA30 is also compatibale with any electronic keyboard, digital piano or synthesizer. It has 2 inputs with independent volume control, it can be useful for 2 musicians to share monitoring in the studio or just playing at home.